Hooray for the Red, White and Blue is the new Issue at Paper Issues sponsored by Therm O Web. 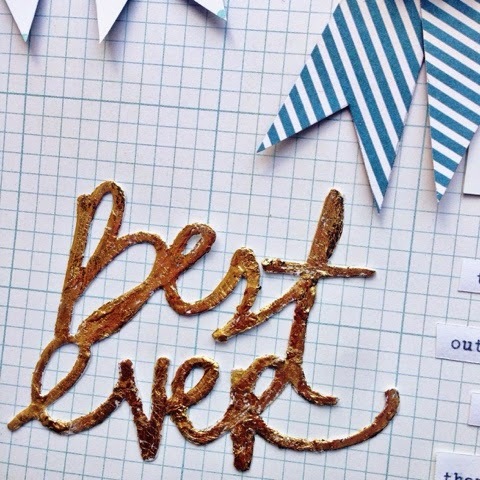 The design team got to play with the Therm O Web iCraft Deco Foils and they are so fun and easy to use! I have a bunch of ideas of how I want to use the foils. Therm O Web has foil transfer adhesive to use with the foils. In typical me fashion, I just jumped in and didn't read the instructions for the glue. I ues the foil immediately after applying the glue, and the foil didn't stick fully. After I read the instructions and saw that you need to left the glue dry before you apply the foil, it worked perfectly. It is so cool seeing how easily and well the foil comes off. 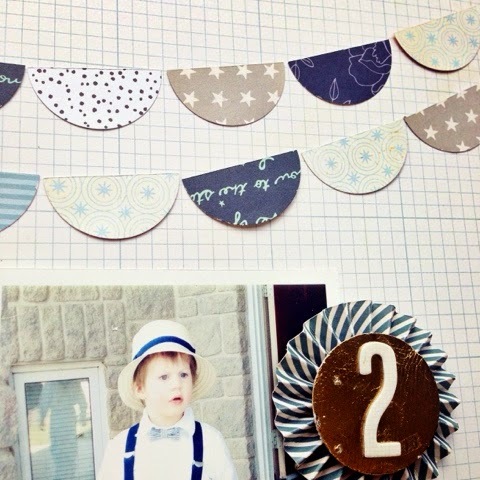 I also used the foils to make some medallions that I scattered around the page. I punched the circles out with the white foam adhesive and it was so easy to use since they're double sided. The photo doesn't do them justice, the foil transfers so smoothly. You have until June 7th to link up your project for the chance to win an amazing selection of Therm O Web products. 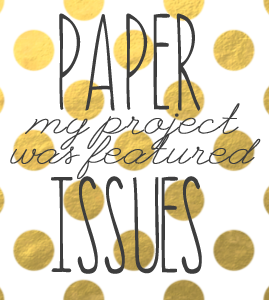 Check out the Paper Issues blog for all kinds of suggestions for your projects to fit into the theme. The Therm O Web team is also sharing projects they made with the April swag bag all this week. 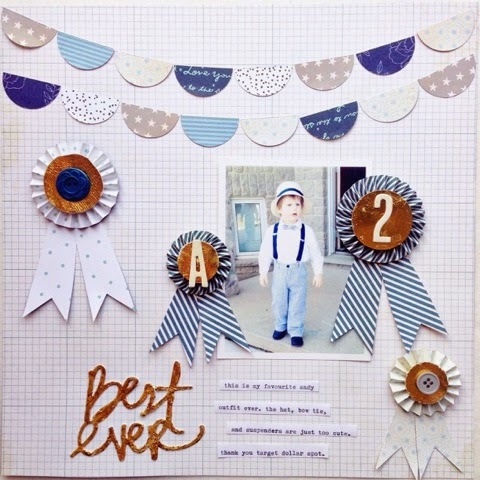 Beautiful page and love how you made the ribbon medallions! Sweet layout! 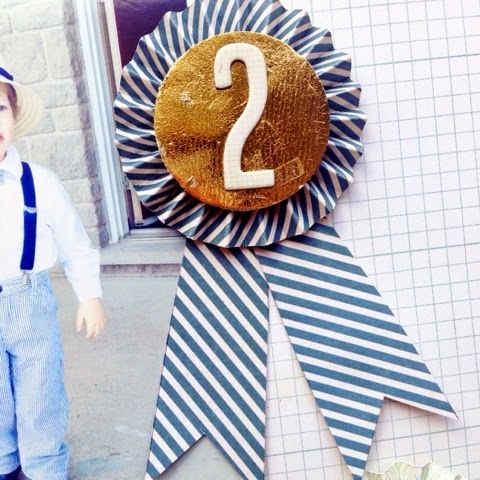 I love how you decorated your ribbon rosettes with the foil circles! The colors and banner are perfect! TFS!